If golf is your game, then a stay at our Oakridge St Mellion holiday homes will be a real treat. Enjoy free golf at either St Mellion or China Fleet. Cornwall boasts a number of great golf courses including links and parkland courses. St Mellion has two 18-hole golf courses – the internationally renowned championship Nicklaus Course (6626 yards, par 72), and the Kernow Course (5927 yards, par 70). Green fees vary depending on the day of the week and the time of year. With wonderful views over the River Tamar, China Fleet Golf Club in nearby Saltash claims some of the most dramatic scenery in the South West. The 18-hole championship golf course is 6551 yards and par 72. 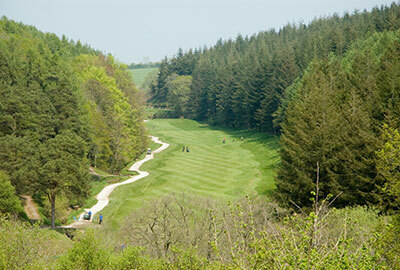 Off the A390, Lostwithiel Golf Club is set in wooded hills above the banks of the river Fowey. An 18 hole course (5984 yards, par 72). Green fees vary depending on time of year and day of the week. Another attractive course. 18 holes (6385 yards, par 70). 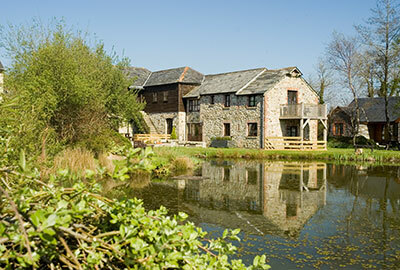 Spectacular countryside views over both Dartmoor and Bodmin Moor, with majestic views of the historic town and castle. Located near Rock, St Enodoc has 2 courses. The main course is the Church Course (6243 yards, par 69) which has good sea views. The Holywell course, which is shorter (4103 yards, par 63) does not have the sea views. 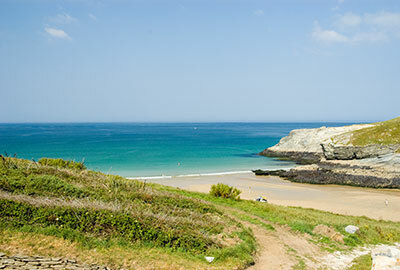 Located at Constantine Bay, Padstow, Trevose is another renowned course. 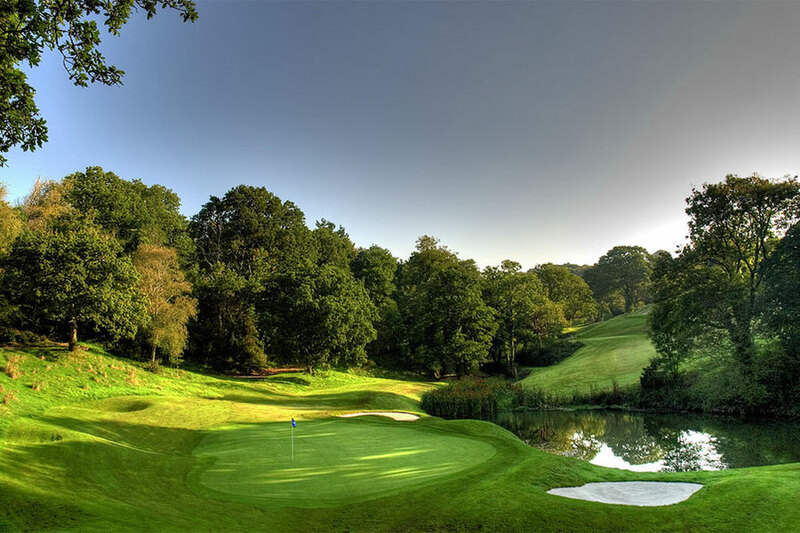 An 18 hole championship course (6608 yards, par 71); handicap certificate required for 18-hole course. They also have two 9-hole courses: 3031 yards, par 35, and 1360 yards, par 29. Other facilities include tennis courts and outdoor pool. Please see our Oakridge St Mellion information page for details. 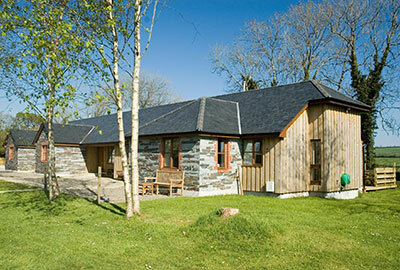 Some cottages at Oakridge enjoy free 7 day access to both of the St Mellion golf courses. For other golf options, please visit our St Mellion Golf breaks page. Gallery - 2 full golf memberships & 40-50% discount for extra golfers. All golf is bookable 12 days in advance. For more details visit our St Mellion Golf breaks page.